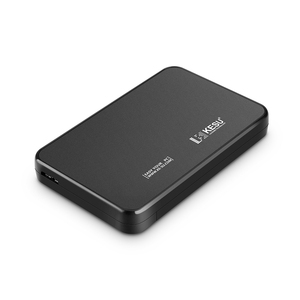 Tags: 4tb Hdd External Enclosure | Hdd Enclosure 3.5"
With a second hard drive, you can store data quickly. 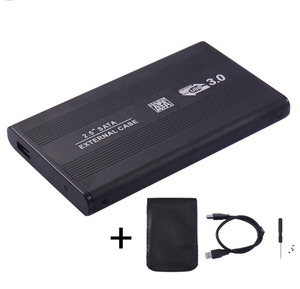 Add this caddy to your laptop and you can get another hard drive. - Remove your CD / DVD-ROM drive and put the Caddy (with the added hard drive) in it place, very simple. Q: How about the sample policy9 A: Most stock sample for free,except openning new mold shape,size,or logo customized. Q: How long is the production lead time9 A: It takes about 15 days for MOQ. 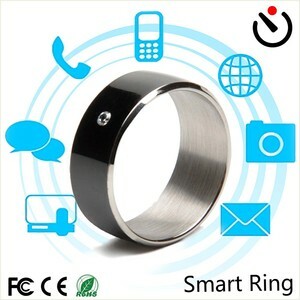 Q: Do you have design services9 A: Yes,we can make the new design according to your need. 3. 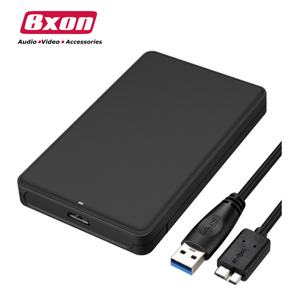 Support 9.5mm and the following thickness 2.5 inch SATA HDD or SSD (Not included HDD / SSD). 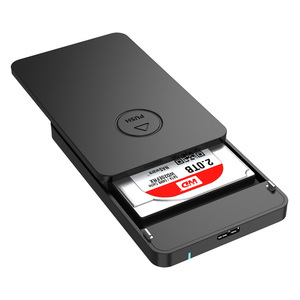 Storage-stability determines hard disk data safety, based on the original design, ORICO launches 2.5 inch mobile hard disk box. Support tool-less quick install one 2.5-inch hard drives, while hard drive replacement is also easier, expanded storage simple convenience. Our proprietary lamination process creates better adhesion of cover material to the formed foam, increasing durability and enables us to offer more custom case design options. Payment: 30% with order, 70% befor shippment The Wholesale EVA ext hdd case, usb 3.0 hard disk plastic case is made of compression molded EVA material (ethylene-vinyl acetate aka rubber foam) and laminated Nylon exterior, fleece-lined interior, has below key features: Green material, environmental friendly EVA cases feature a unique, molded foam interior. Offers a better protection for case contents Lightweight, yet sturdy Looks great while protecting what&rsquo;s inside Shock and water resistantace Products details of the Wholesale EVA ext hdd case, usb 3.0 hard disk plastic case: We are profesional manufacturer of Custom Eva cases for over 10 years. 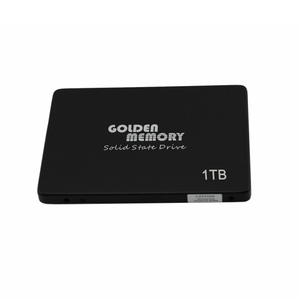 : 9.8KGS We are welcome the ODM and OEM services ElaniT was founded in year of 2003, we have been focused ourselves on the storage products and related consumer IT products since then. Thanks to great support from our customers, we founded our production plant in Shenzhen in year of 2007, until now we have 4 SMT lines, 4 automatic DIP machines and around 80 skilled workers in factory. Question: is there a heating problem or how is the heat dissipated9 Answer: From our experience to happened the heating problem, the inside PCBA layout is very important, it &rsquo; s can be fixed when the layout making time. 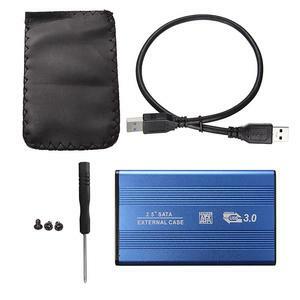 Alibaba.com offers 7,442 hard disk case products. About 59% of these are hdd enclosure, 3% are tool case, and 1% are blank media. 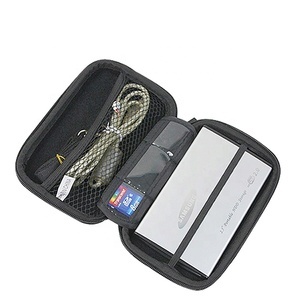 A wide variety of hard disk case options are available to you, such as 2.5", 3.5", and 1.8". You can also choose from usb, ide, and ethernet. As well as from aluminum, plastic, and titanium. 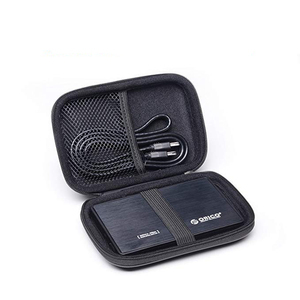 And whether hard disk case is free samples, or paid samples. There are 7,431 hard disk case suppliers, mainly located in Asia. The top supplying countries are China (Mainland), Japan, and Pakistan, which supply 99%, 1%, and 1% of hard disk case respectively. 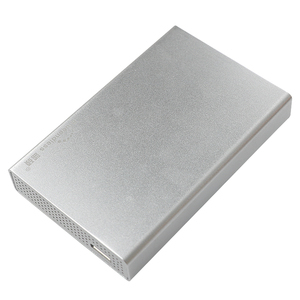 Hard disk case products are most popular in Western Europe, North America, and South America. You can ensure product safety by selecting from certified suppliers, including 1,012 with ISO9001, 355 with Other, and 54 with ISO14001 certification.